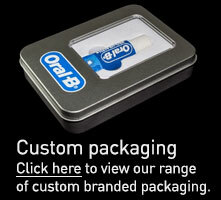 A promotional usb drive that features a strong, highly polished finish with a bottle opener fitting. This usb drive is the perfect corporate gift or giveaway as it is made from only the highest grade material and comes with your logo branded onto the usb stick. • Samsung and Hynix chips. • Print / Engrave Both Sides. • Up to 3 colour print free. 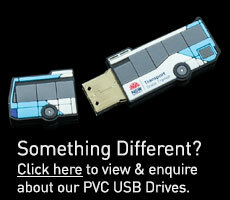 We can attach a keyring or chain to this usb drive. It is also available with a lanyard fitting for hanging around the neck. Compatibility PC or Notebook with a USB interface, Apple Macintosh with USB interface. Drivers Only required for Windows 98/95. Online download available. 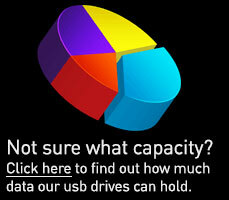 Transfer Rate High Speed USB 3.0, 2.0, USB 1.1 Compatible. Data Retention 10 Years Minimu, 500,000 write cycles.